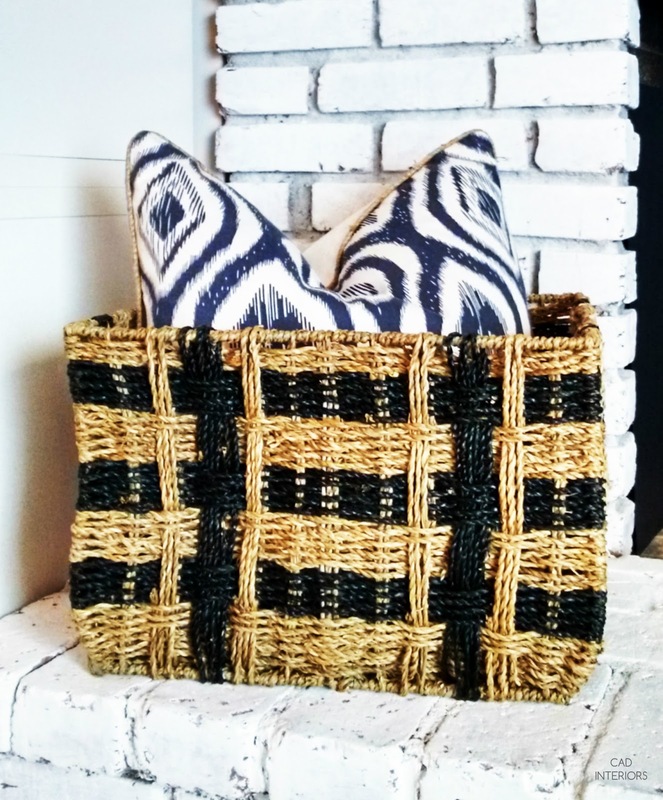 Decorative accent pieces that are made of natural woven materials are something that I am especially drawn to. 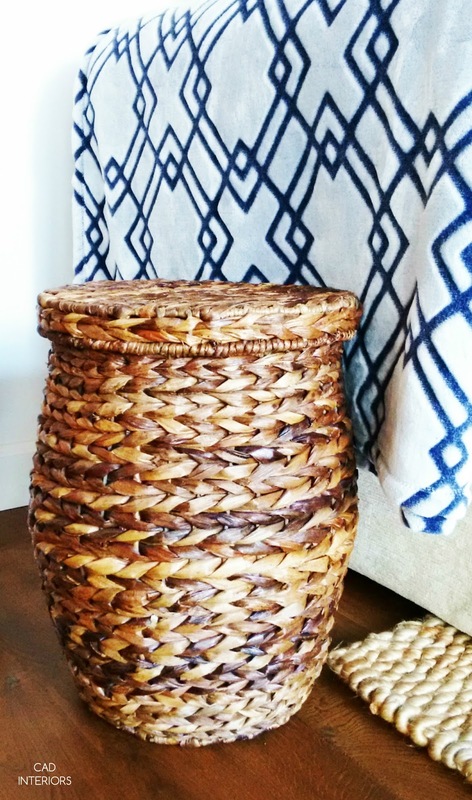 Baskets, trays, bowls, stools, you name it... if it's woven, I'll incorporate it into a space. Natural woven accessories add warmth and texture, which works with any design style. 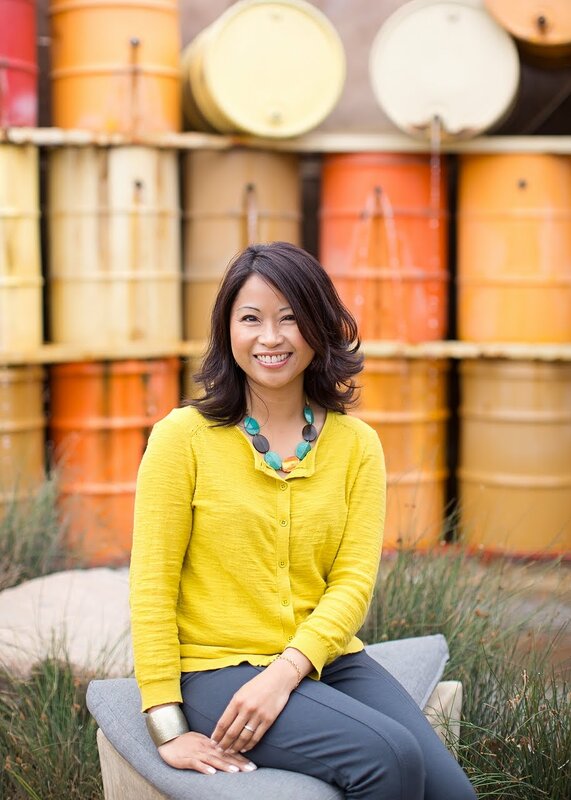 They can also be a "neutralizing" element in highly eclectic, color-rich rooms. Useful Tip: From time to time, run the vacuum hose attachment to "clean" your woven accessories. This helps prevent any microscopic dust particles from collecting! I may not have a green thumb at all, but indoor plants are an absolute must in our home! They literally add life to any space. They are also great for indoor air quality. Since I don't have a super successful track record with plants, I try to stick with varieties that require minimal care (like snake plants). Design Tip: Get unique with the type of plants you use indoors. 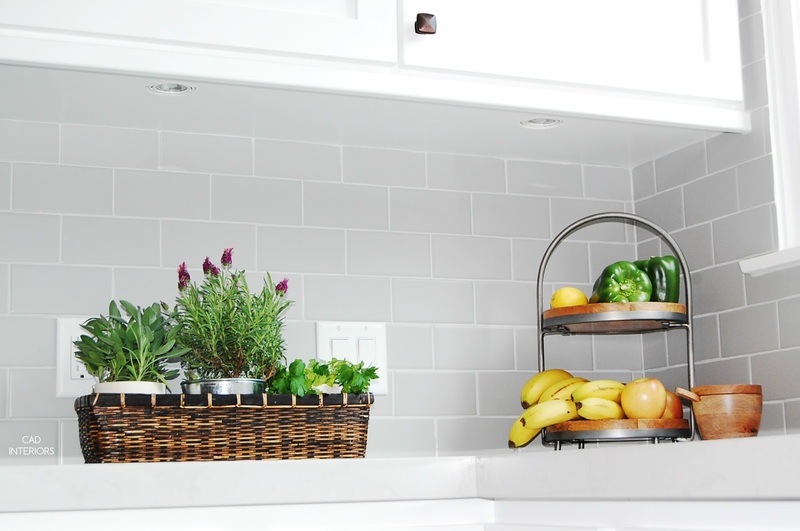 For instance, when prepping for our kitchen reveal, I used edible plants (i.e. various herbs) as "accessories". It was pretty and practical. Aloe or succulents are also good options, especially if you are plant-challenged in the maintenance department like myself! Do you have any "go to" accessories that you like to use when decorating? !